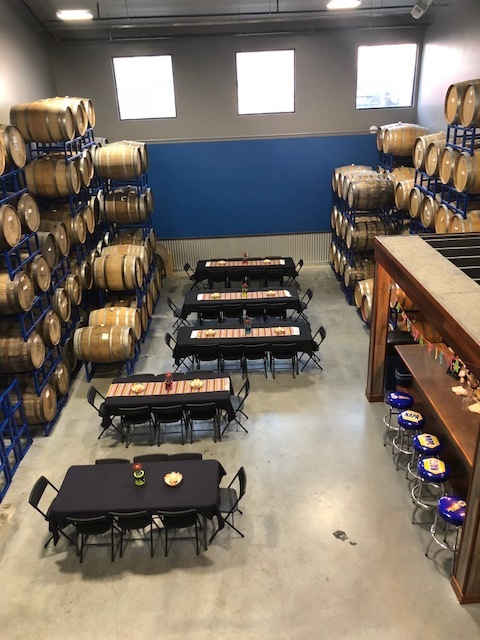 Private Parties — Blue Blood Brewing Co.
As our most popular request, we provide the opportunity to rent out the brewery floor. Guests will arrive through our taproom or private entrance and will socialize or dine among 7,200 square feet of stainless steel brewing equipment. 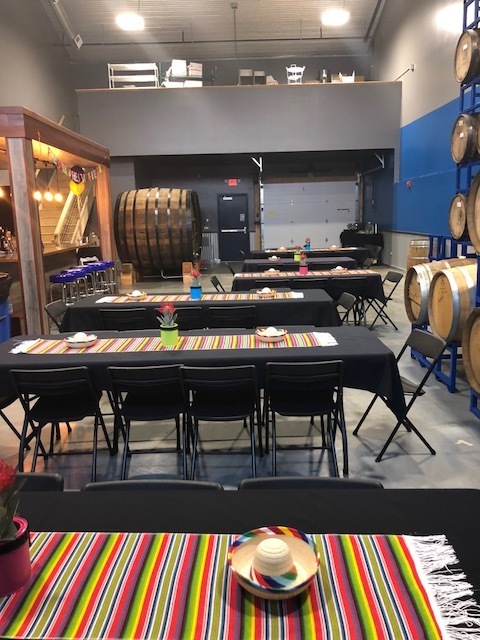 The brewpub will cater your special event with several menu choices, and you will have the option of offering a hosted or cash bar with your personal bartender. The brewery floor is perfect for larger groups, The Brew floor can host up to 75 guests for a seated dinner or up to 120 guests for a more social cocktail setting. • Bar and food provided by Blue Blood Brewing Co. This repurposed garage’s unique environment and versatility allows it to suit any occasion, whether formal or casual. The many oak barrels and 480 gallon foudres stored in The Barrel Room creates and atmosphere found only in a brewery. 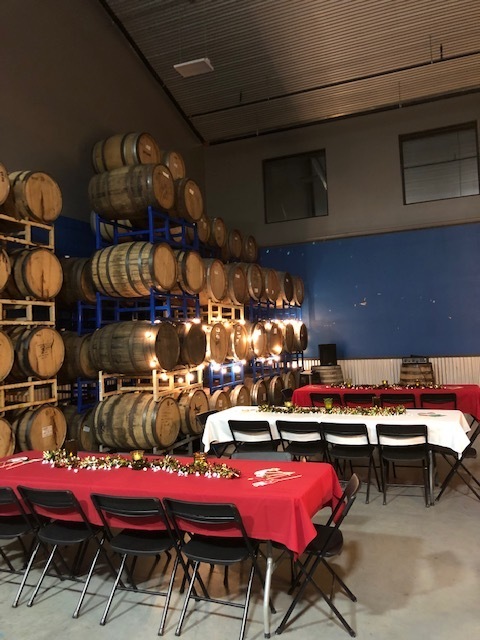 A completely private space, The brewpub will cater your special event with several menu choices, and you will have the option of offering a hosted or cash bar with your personal bartender. 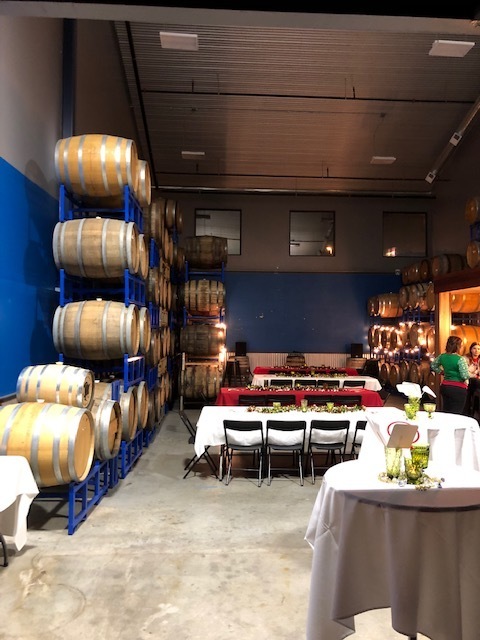 The Barrel Room can host up to 40 guests for a seated dinner or up to 50 guess for a social cocktail setting.